It’s that time of year again – another Sarah J. Maas novel is out, and it’s as stunning as ever. This final book in Sarah J. Maas’ A Court of Thorns and Roses trilogy could not have been done better. Intrinsically beautiful and unbelievably heartbreaking, A Court of Wings and Ruin blew me away. It is very difficult, I think, to sum up just how magnificent this novel is – especially in a spoiler-free environment. I want nothing more than to talk and talk and talk about the minutest of details: the highs, the lows, the surprises, and the overall immense satisfaction at this conclusion to an all-round beautiful series. But I won’t ruin the 699-page tome for you. Instead, I’ll borrow a little of your time to gush in the most coherent way possible. First of all, the scenery is magical – as I have frequently found in Maas’ novels. Her descriptions are hugely vivid, bringing the world of Prythian to life. 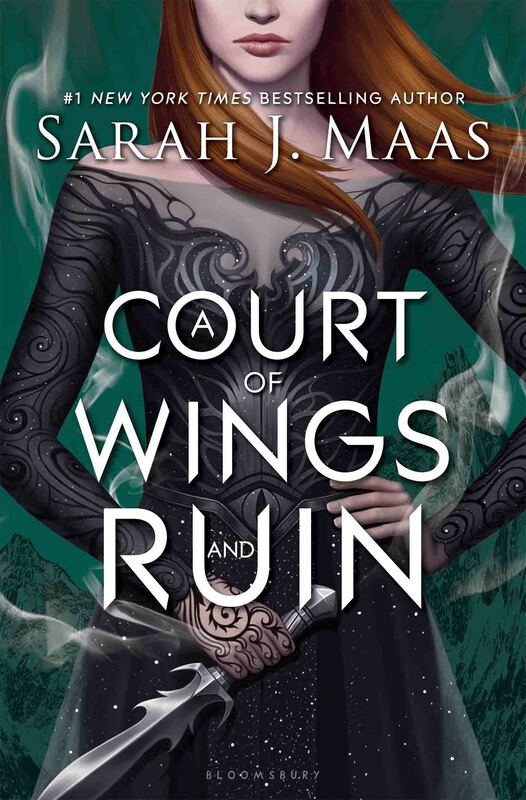 A Court of Wings and Ruin takes us to places we have not yet seen so far in the series – only making the world sound ever more beautiful, and increasing my desire to live there. The characters: the beloved, the hated, the feared – they’re all there, scheming and loving and battling to their hearts’ content. We see sides to people we never knew existed, experience things we only dreamed of happening. 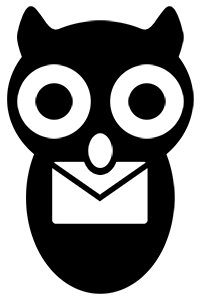 New characters are introduced, and work brilliantly. Sarah writes different types of people so well. She gets the sass, the longing, the hidden wonders spot-on. I can only imagine at what wonders she will create in the spin-off series (coming next year). I, personally, cannot fault Maas’ writing. I think she is absolutely incredible, and will remain my number one point of inspiration for years to come. The way she builds worlds and characters so effortlessly and so realistically – and not only that but spins interwoven, complicated tales at the same time – is beyond me. She will never cease to amaze me. I have loved this series from the beginning, but I think it’s standard has only improved with each novel. Even if you read A Court of Thorns and Roses and weren’t overly impressed, I beg you, do not give up. Finish the series and bask in the glow of this fantastic story. The joy I feel when I think of this book means I have no choice but to give it five stars. And each one is thoroughly deserved.